AS THE UNITED STATES moves to slap $50 billion in tariffs on Chinese imports and China moves to impose retaliatory measures Panama is opening its doors to Free Trade Deal and more with the second biggest user of the Canal. 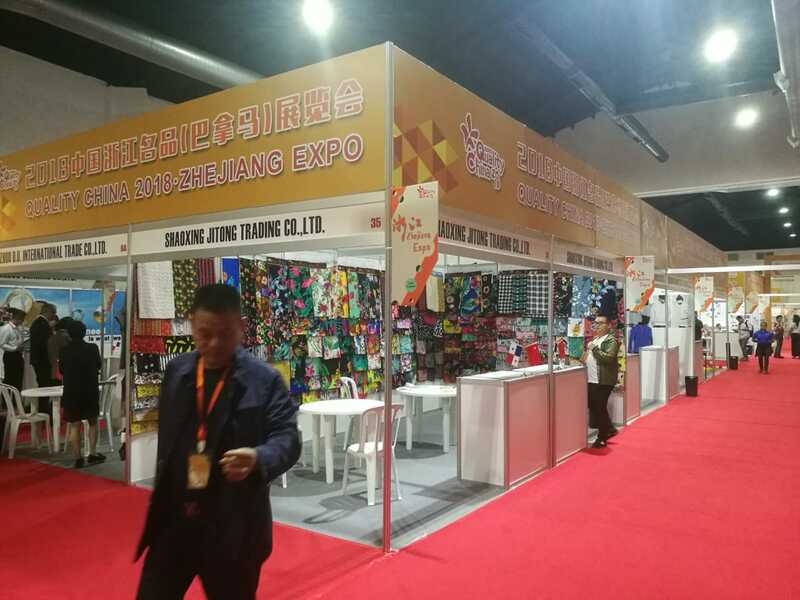 On Thursday, June 14 over 70 Chinese companies in particular from the industrialized province of Zhejiang participated in the opening of a three-day importers fair, the first. between the two countries, with the aim of making Panama the regional hub for trade. The China 2018-Zhejiang Expo brings together entrepreneurs related to the sectors of construction materials, tools, auto parts, electrical equipment and materials, ornaments, decoration, jewelry, appliances, textiles and industrial products, among others. The objective of the fair is to evaluate business opportunities between both countries in the framework of the first year of establishing diplomatic relations between Panama and China, said Gabriel Barletta, president of the Chamber of Commerce, Industry and Agriculture of Panama (CCIAP). "We want to give the opportunity to our businessmen who can have business negotiations under one roof with more than 70 companies from China," said Barletta. Wu Guiying, president of the Council of China for the promotion of International Trade indicated that her country seeks to establish business with other countries and Panama would be the business center of for other markets in the region. The fair aimed exclusively at importers will be open until Saturday, June 16 at the Vasco Núñez de Balboa Convention Center of the El Panama Hotel. Will the language and information from these companies be in Chinese, Spanish, or English?